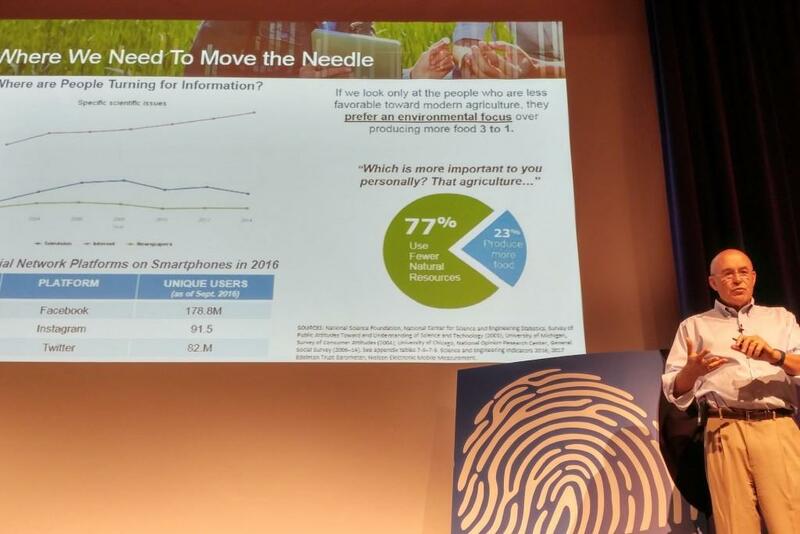 He says dicamba is important because it can attack weeds that have evolved to resist other herbicides, without hurting cotton and soybeans newly designed to withstand dicamba. But dicamba, marketed in different forms by several companies, is complex to use and prone to drifting onto crops that aren’t made to tolerate it. 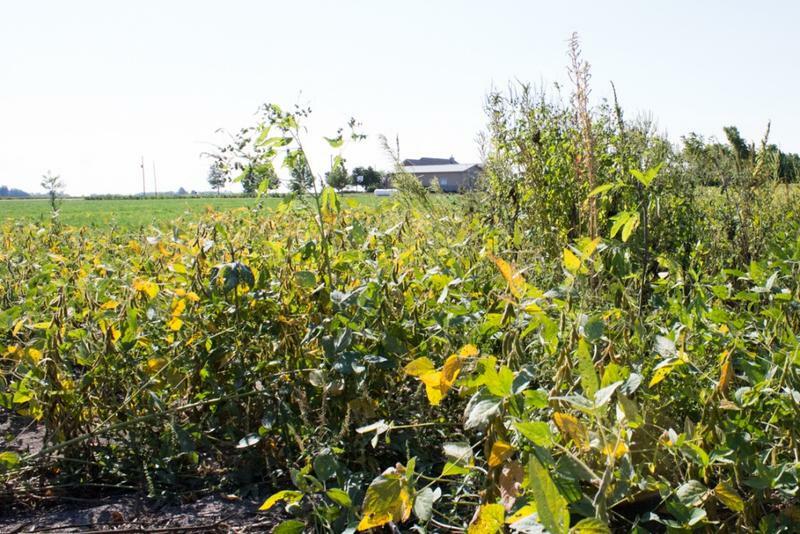 Research says it’s damaged several million acres of soybeans and specialty crops in the Midwest since it came into use last year. Indiana alone had 128 complaints of dicamba drift for 2017 as of this week. Still, Fraley insists far more farmers have benefited from dicamba than have struggled with it. 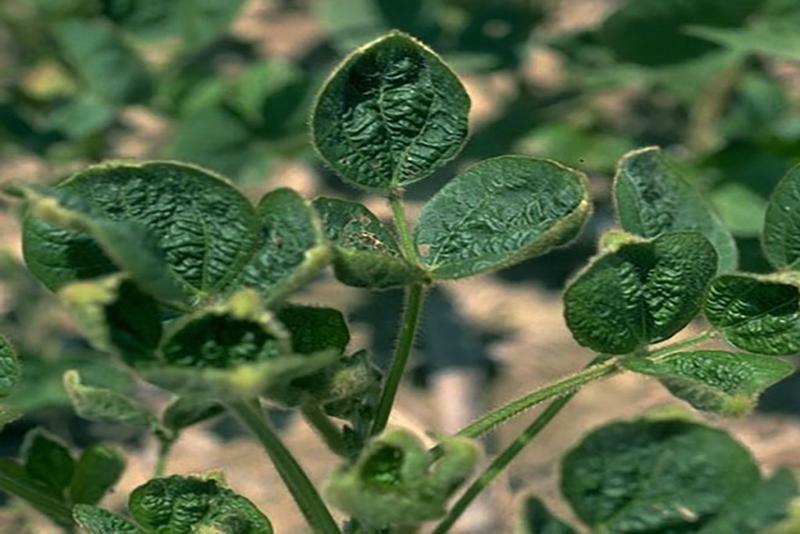 With record soybean harvests already underway in several states, including Indiana and Illinois, Fraley says he expects farmers’ use of dicamba to double next year. So far, only Arkansas – which, along with Missouri, has struggled the most with dicamba – has moved toward banning dicamba use. That ban would take effect next summer. 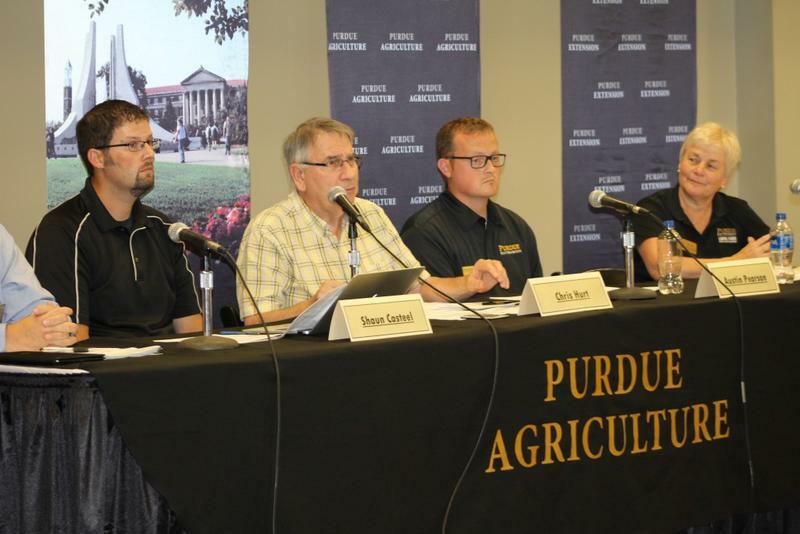 Indiana farmers are filing complaints about a controversial herbicide, dicamba, that’s allegedly drifting from neighboring fields and damaging their crops. Monsanto, DuPont, and BASF all released dicamba tolerant soybeans for this planting season. 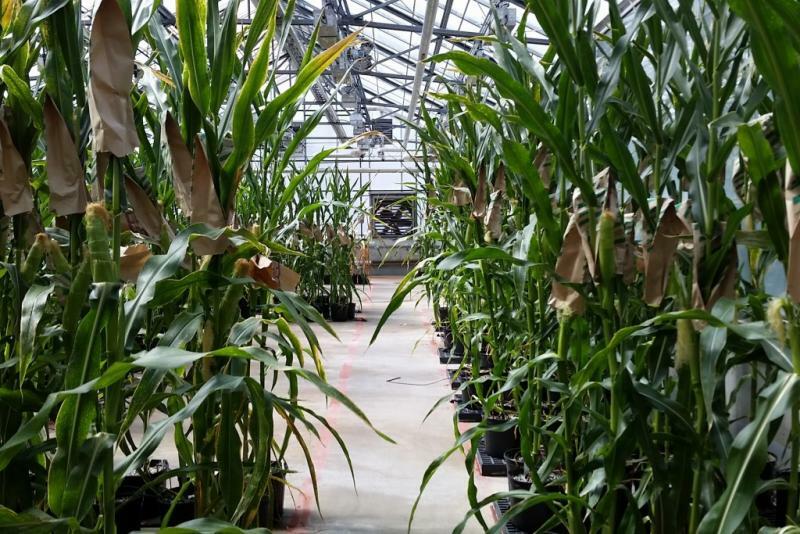 The herbicide is reportedly causing problems, says Dave Scott, the pesticide administrator for the Office of the Indiana State Chemist.